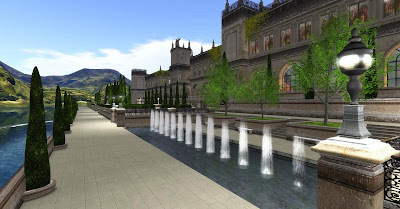 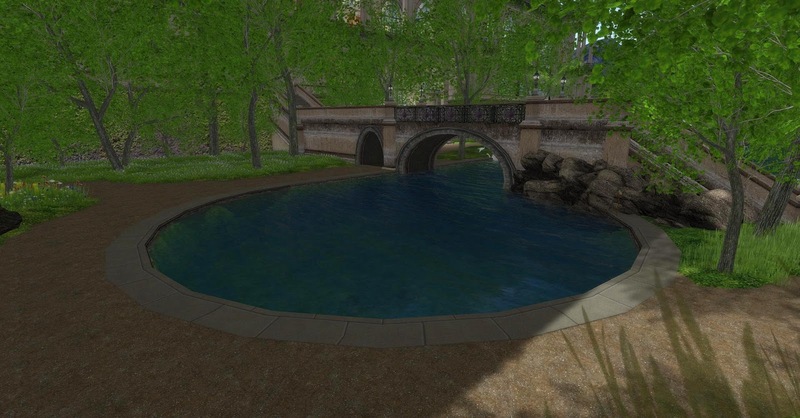 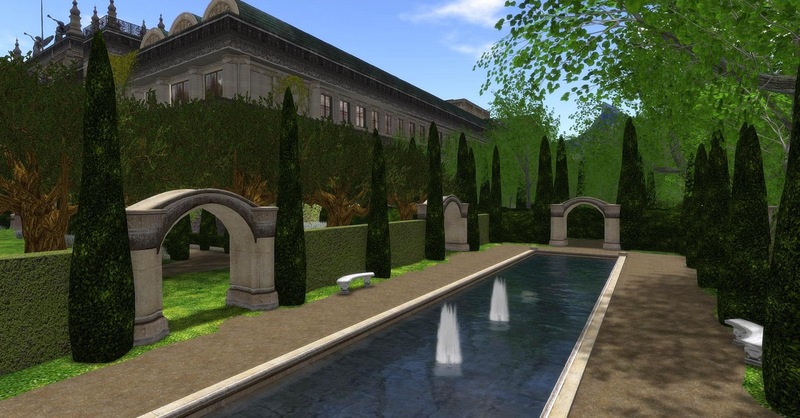 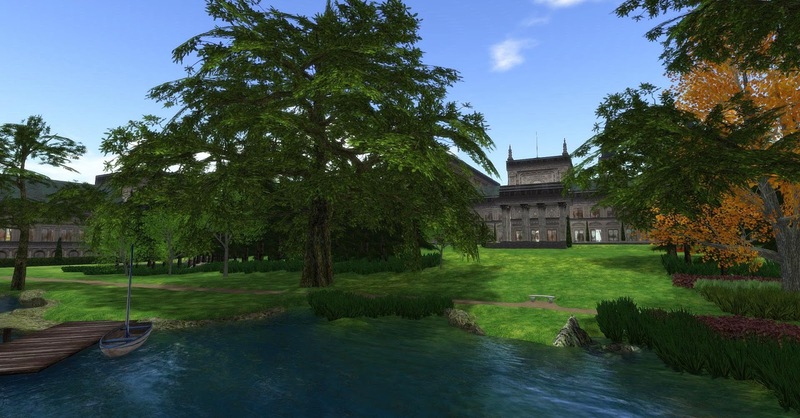 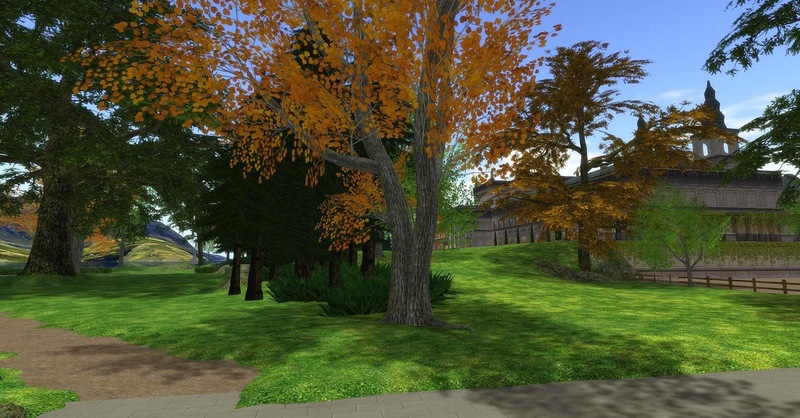 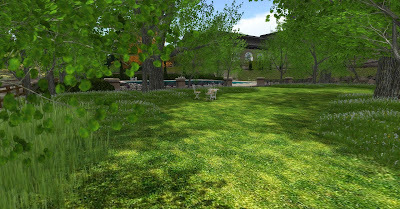 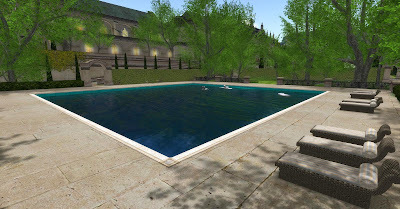 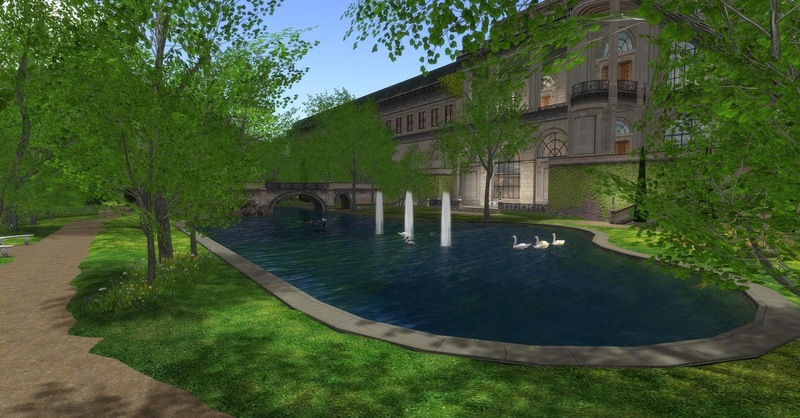 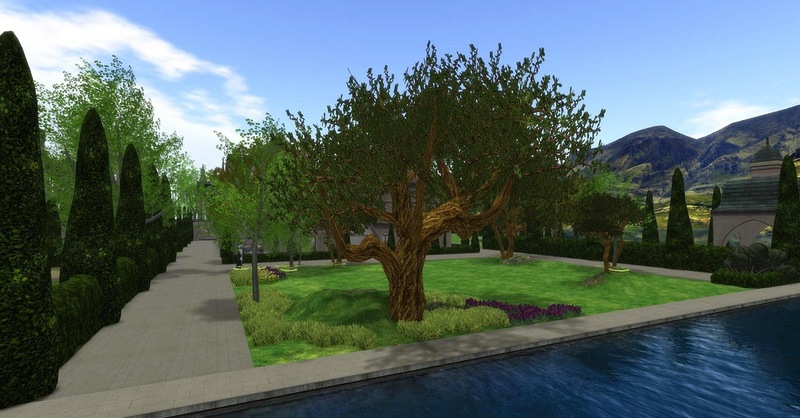 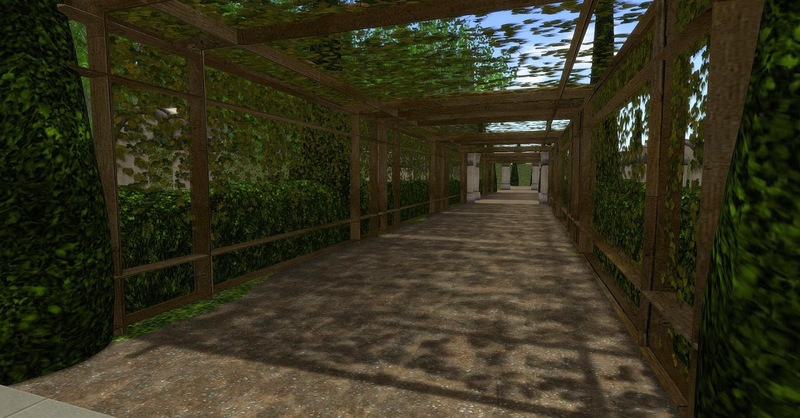 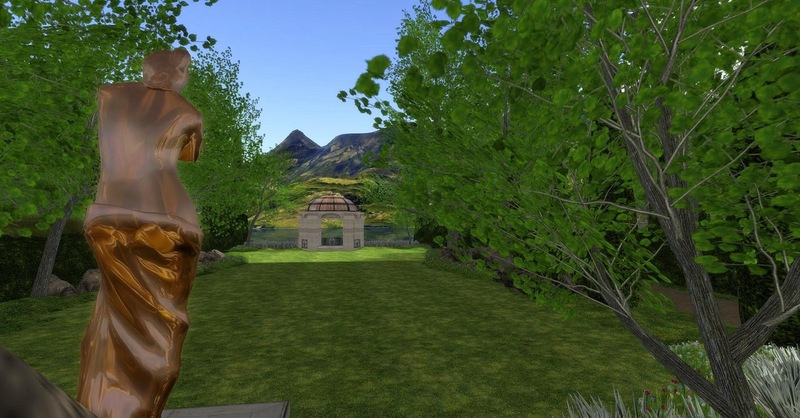 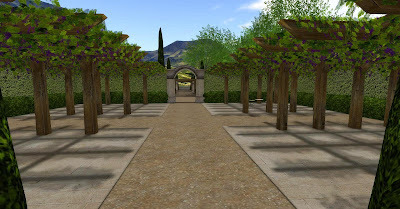 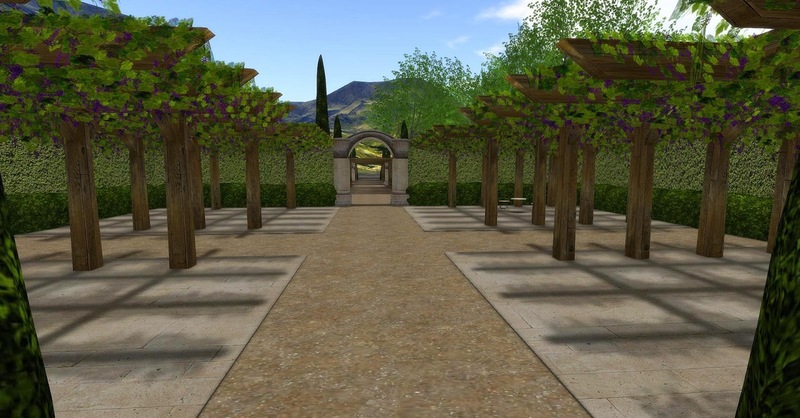 Angel Manor State is one of the most beauty Sim in Second Life. In fact, they are four Sims where a grand and magnificient palace sits majestically surrounded by gardens. Kaya Angel, the owner and builder of this awesome place, defines its creation as a cultural mecca for residents of Second Life. A place where brings together all forms of creativity and art under one roof. 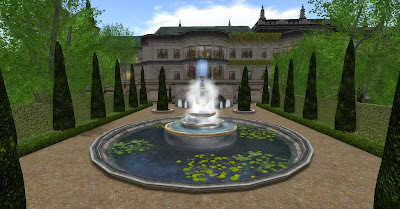 He has really devised a monumental palace where visitors are surrounded by art and culture and they can admire such beauty, good taste and luxury. The true is that visiting this Sim time seems to stop and you can only walk and enjoy. In this regard, inside the palace, there is the amazing Rose Theatre, where live music performances and other cultural events are showcased. 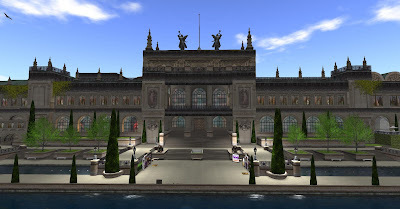 Its purpose is staging and performing all kind of scenic arts like any real life theatre. 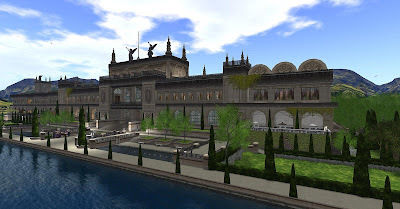 In the current post I show some panoramic and outdoor views of this incredible site, but in a next post I will show any close up shots and some awesome interiors of this great building. 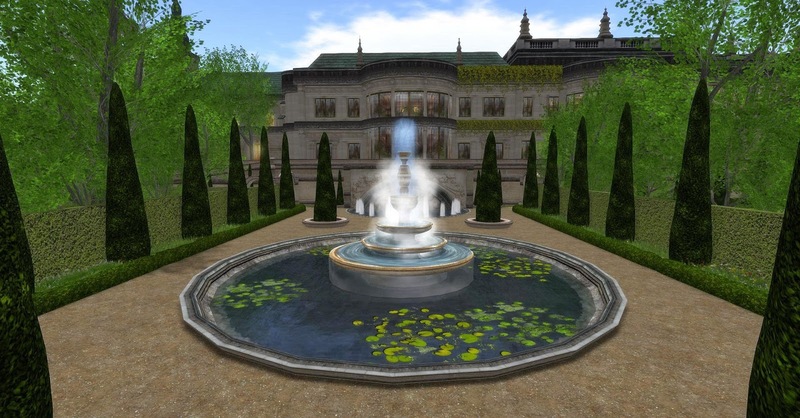 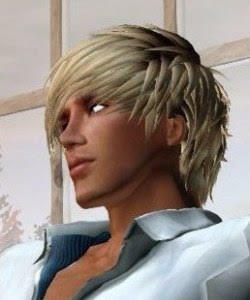 Use this link to visit the Angel Manor Sim. 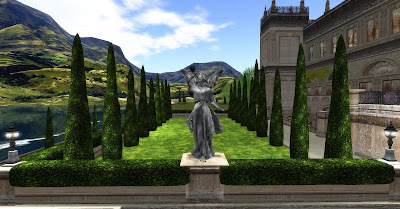 For more information check the Angel Manor - The Rose Theatre website.